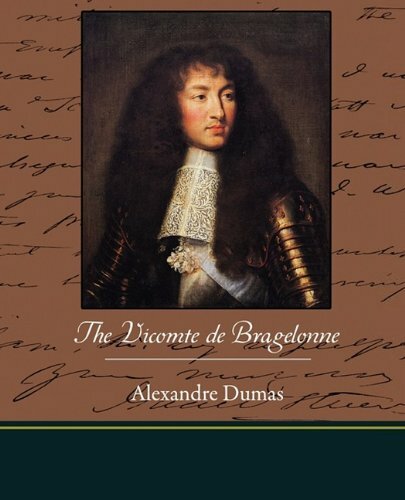 What's the Difference between The Vicomte of Bragelonne the Book and The Man in the Iron Mask the Movie? King Louis is shown to be an intelligent and deserving ruler of France. The King is shown in a very negative light. The twin brother is the more deserving of the throne. d'Artagnan isn't related to the King and his twin brother. He is their father.